ZV Construction creates high quality countertops for Calistoga homeowners looking for a countertop that goes above and beyond. We use only the finest materials, and produce countertops that stay looking fantastic for years. Like any custom work, a countertop is an investment, so choosing the right company is essential to ensuring you are happy with the final product. Every client we work with experiences the same high level of service that has come to define ZV Construction. We take the time to get a sense of what our client’s vision for their custom countertop is, so that we can deliver results that perfectly match what they had in mind. Calistoga homeowners can be confident that our team will bring their dreams to life, with beautiful custom countertops that are built to last a lifetime. With a custom countertop from ZV Construction, you can design everything down to the smallest detail. The best part about custom work is that it allows you to exercise your creative muscles, putting together something that’s completely unique and fits your needs perfectly. Picking the best material for your new countertop is an essential, exciting part of the design process. 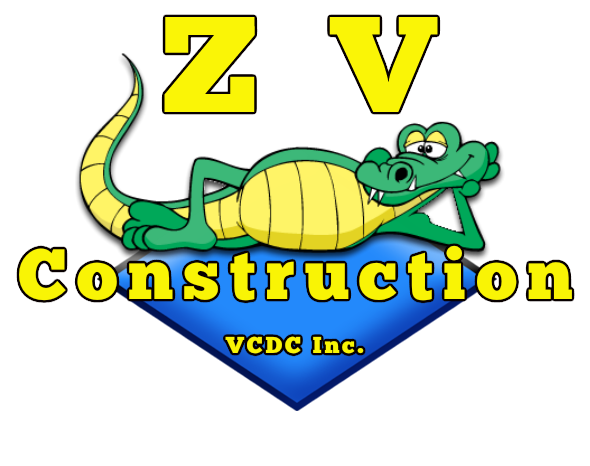 ZV Construction carries many different materials, so depending on your needs and budget we can help you select the right material. To take your kitchen to the next level, get in touch with us today. A custom countertop adds significant value to any home, and with years of experience helping Calistoga homeowners make the most of their kitchens, nobody is more qualified for the job than ZV Construction.